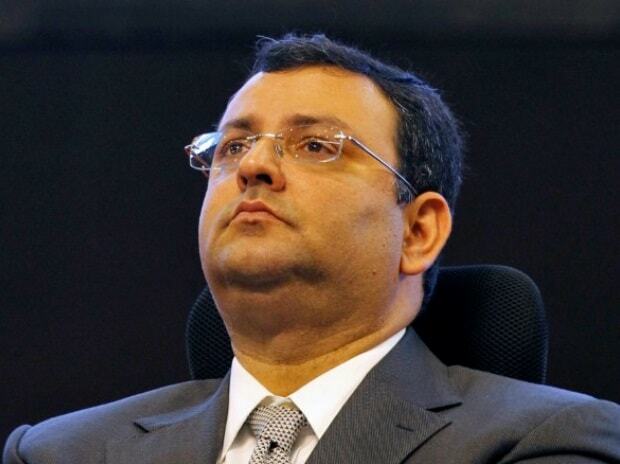 The National Company Law Appellate Tribunal (NCLAT) today admitted a petition moved by ousted Tata Sons Chairman Cyrus P Mistry against a Mumbai-bench of the company law tribunal order upholding his removal. Admitting the petition, NCLAT issued notices and said the petition would be heard together with petitions filed by his family's investment firms challenging the removal as well as conversion of Tata Sons into a private company from a public limited firm. Mistry had yesterday filed the petition in his personal capacity, requesting the appellate tribunal to set aside the impugned July 9 order of the National Company Law Tribunal.